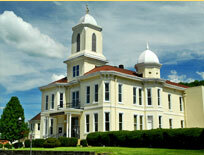 Magistrates are elected officials of the county serving a four year term. 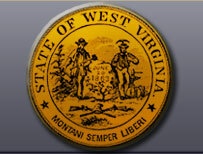 Although elected by the county, they are employees of the State of West Virginia. Their duty as judicial officials are to handle certain criminal matters and small claims with $5,000.00 or less in dispute.